25 years ago on October 20 to 22, 1989 there was a workshop held in New York called “The Role of the Skeptic”. It became the basis of an annual event that is still held today, but in a different location. What’s the name of that annual event? See below for Tim’s Sally Morgan post on Insight. 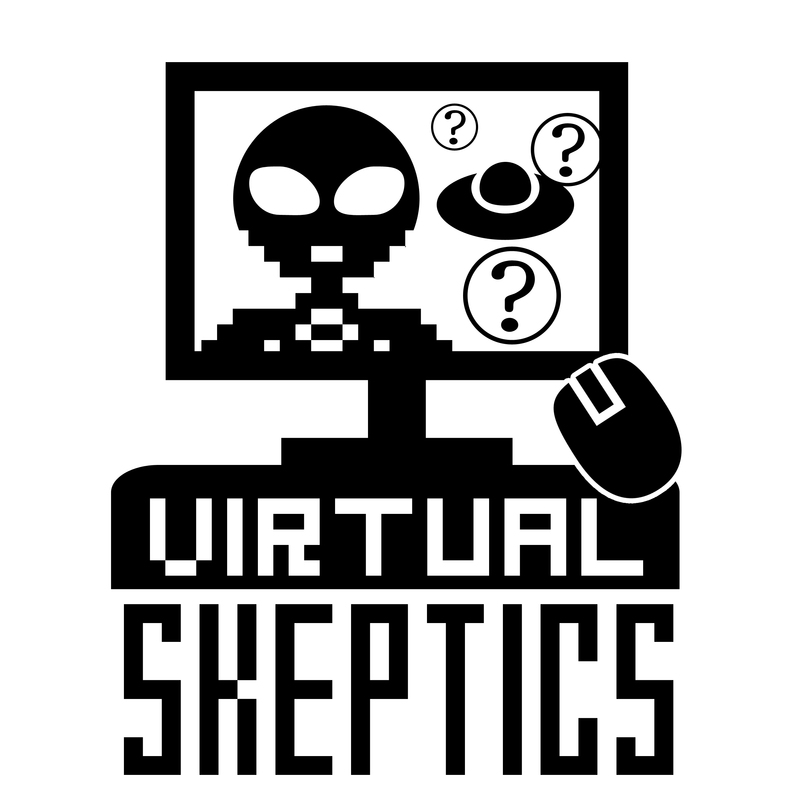 New Skepticality podcast this week has segments by Bob and Tim. Tim had a post Friday on the Sally Morgan story over on the new INSIGHT blog at skeptic.com. Barbara also had a recent post on the logic of causal conclusions. This Week In Pseudoscience points out that the terrible What Doctors Don’t Tell You site is trying to get website of the year. They’d like skeptics to vote.